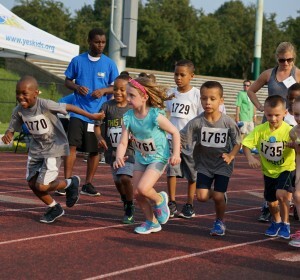 Youth Enrichment Services (YES) hosts a year-round track & field and cross country program for youth of various ages. The goal is to educate youth about the benefits and excitement of the sport and develop a lifelong appreciation and respect of healthy activities. There will also be opportunities for youth to train and compete in local and regional meets and road races as a team. Coaches are recruited through YES’s Volunteer Program and are dedicated and committed to developing and inspiring the passion and skills of the young athletes. Many of the coaches are current or prior high school and college track & field/cross country athletes and coaches. 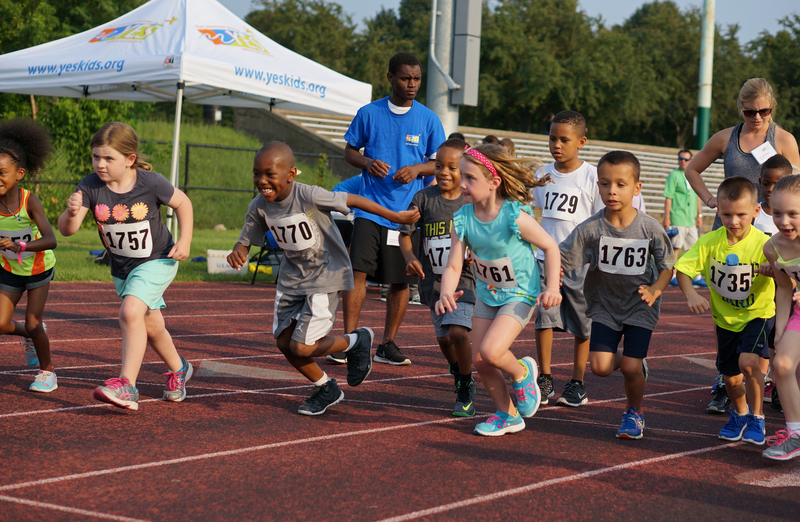 Registration for all YES Track & Field and Cross Country Programs will be on-line and take place beginning one month prior to each program. No youth will be permitted to participate in practices or meets without a fully completed registration form. Space is limited for each season based on the capacity at the site and the number of coaches per age group. The Program is free of charge, although there are opportunities to support and fundraise YES programming. Applications for Summer Track and Field will be open April 16 – May 10. Click here to apply!